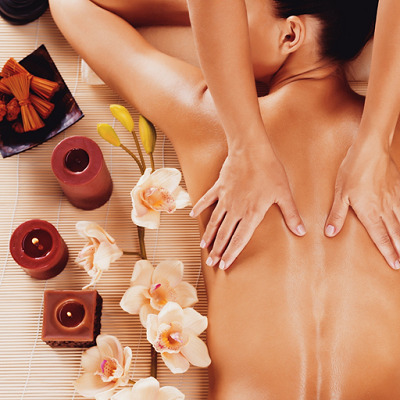 When some people think of massages, they think of luxury, opulence and a Beverly Hills lifestyle. Many folks are used to reserving massages for special occasions like birthdays, anniversaries or special holidays like Christmas or Valentine’s Day. Though massages go under the category of pampering, they’re also very important for everyone to do because massages can be very beneficial to overall health. This is especially true for Americans since stress levels are so high for so many people. A massage can be a great preventative measure in the defense against avoidable health issues. Consider these two reasons why everyone can benefit from benefits of consistent massages. Americans aren’t the most notorious for being stress-free. In fact, many walk into cubicles and work environments that are consistently high in stress. Over time, these types of stress levels can be dangerous to your overall health.